Think you can identify today’s sports stars in all shapes and forms? Think you can tell who’s who just by looking at some of their features? Well, then why don’t you try your hand at the India Australia series edition! Take this quiz and see if you can identify the mixed faces of stars from India and Australia! Have a great time Qwizzing! Play more Famous Faces Quizzes on the SportsQwizz app! We’ve got more Two-Face questions waiting for you in the SportsQwizz app! DOWNLOAD it and PLAY now! Previous PostTwo El Clasicos in a week! 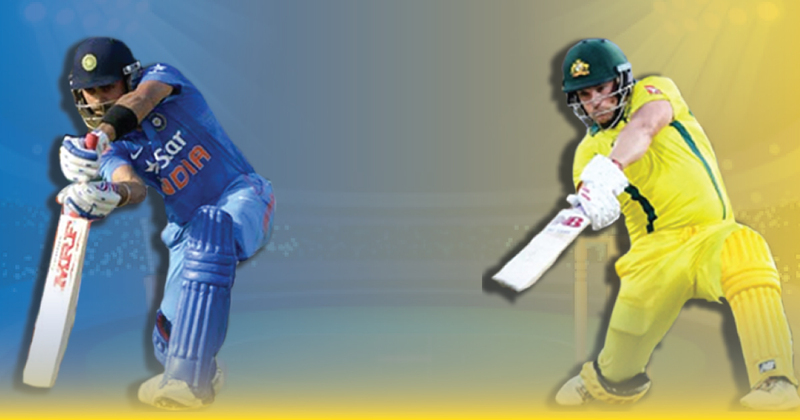 – Here’s a special quiz on the great rivalry!